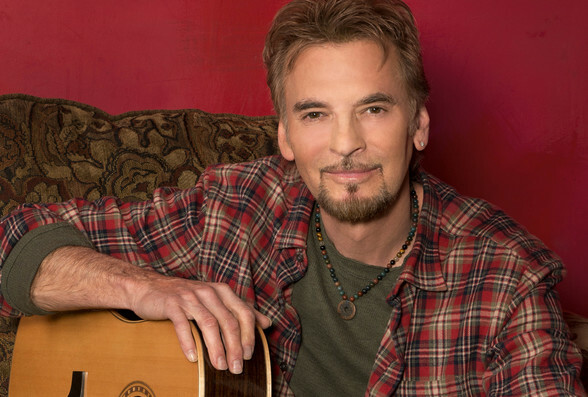 Thursday, August 31, 2017 at 7:30 p.m.
Online presale begins Monday, April 3, at 10 a.m. using promo code "FAIR"
Over four decades, Kenny Loggins has been a lot of things to a lot of people, but on Thursday, August 31, he’s the star of the stage. Loggins has been a guitar-slinger with a psychedelic rock band, a half of a legendary country-rock duo, a solo artist, a sonic pioneer in the smooth jazz genre, a reigning soundtrack superstar, a rocker, a seeker, as well as an enduring recording artist and live performer. His top hits range from “Footloose” to “Return To Pooh Corner” to “Danger Zone”.